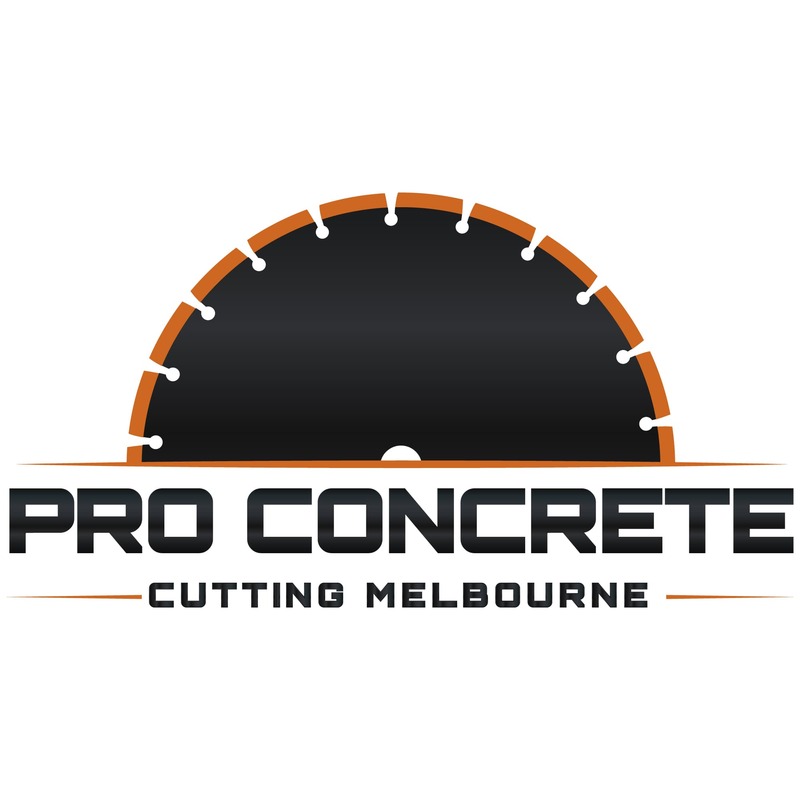 Pro Concrete Cutting Melbourne- Coring and Core Drilling available! We service all size works. 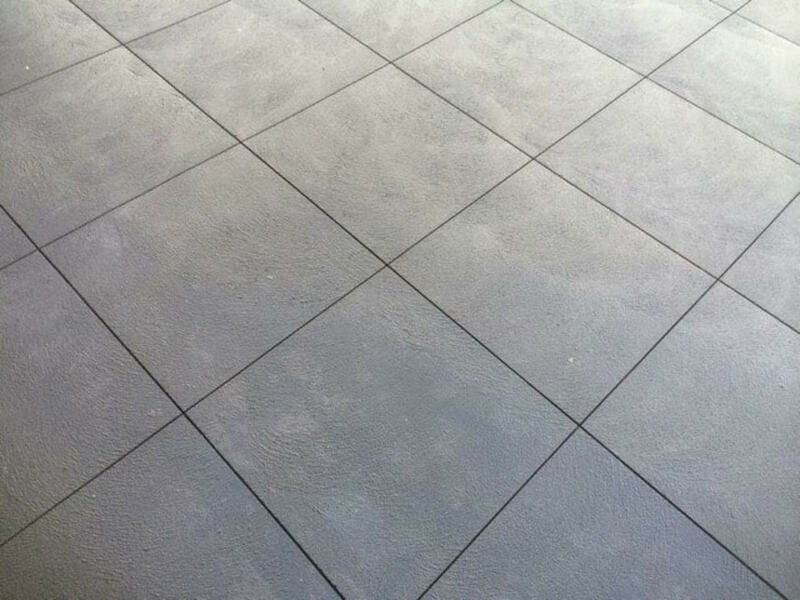 From driveways to large shopping centres we do it all. Keep in mind for large project please ensure you give adequate notice for your works. Our Core drills are all geared with top quality diamond tips , to ensure precise , clean cut holes for your job. 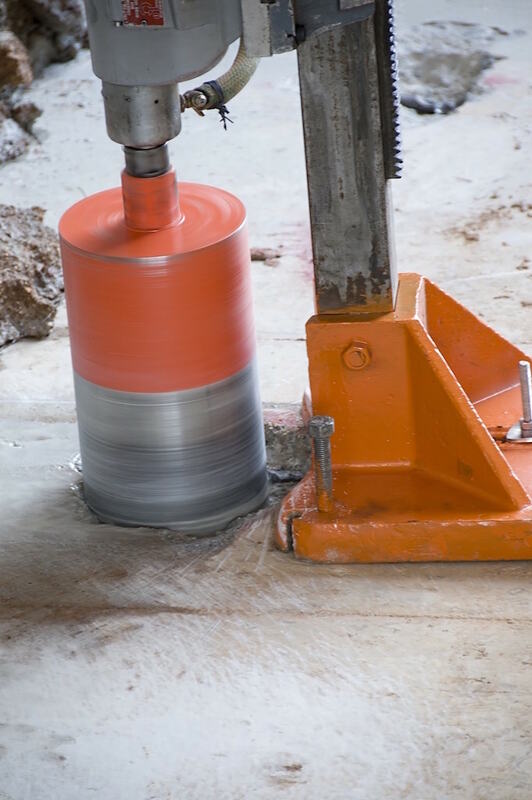 Coring holes are great for trades that need to run services such as electricians , plumbers and carpenters. 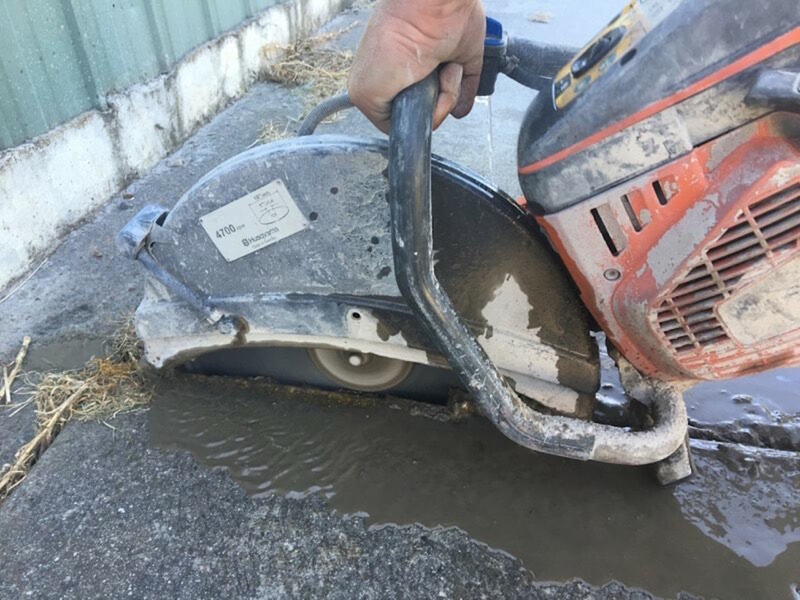 Demolition saws are great for everything that a road saw cant get to. They are also good for over head work where light equipment is needed. Mainly used to cut expansion cuts for pathways in isolated areas. Also good used for angular cuts . Can be used on a mounted wall system to ensure a precise straight cut. We also cut into walls by hand when needed. 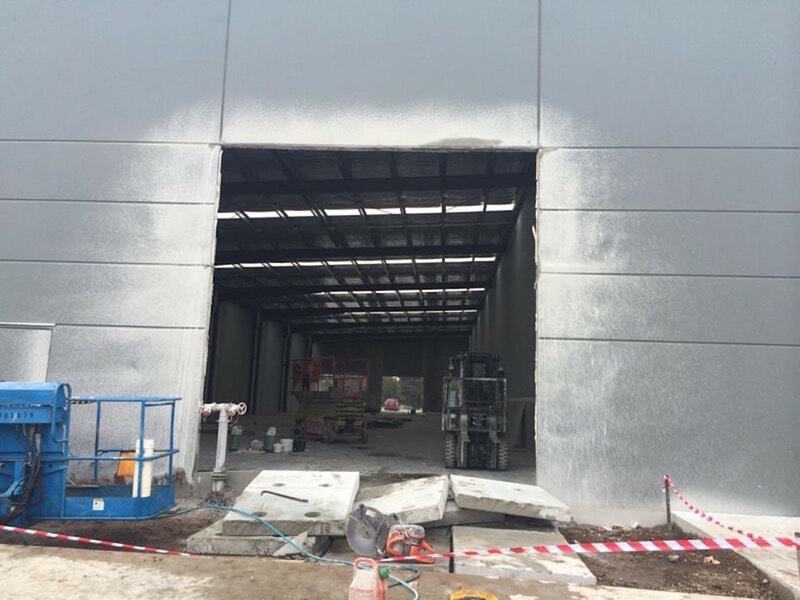 Wall Sawing is great for cutting penetrations such doors , windows and other openings. Wire sawing is the latest technology in cutting. It uses a diamond cable to product the cut, which provides a precise cut. Some common uses for wire saws include foundations, bridges, walls and projects with large depths. Doing the job right is only half the work, we extend our work to ensure customer satisfaction is always achieved. We realise you might not always know the best way to go about your job, thats why we are always happy to offer advice over the phone. Our Staff is well trained to be able to complete any job to the highest quality and in a safe manner. All machines and vehicles go through rigorous safety and mechanical checks, to ensure they never breakdown. All our services come to you. We have well equipped trucks to be able to travel to wherever your job is situated. 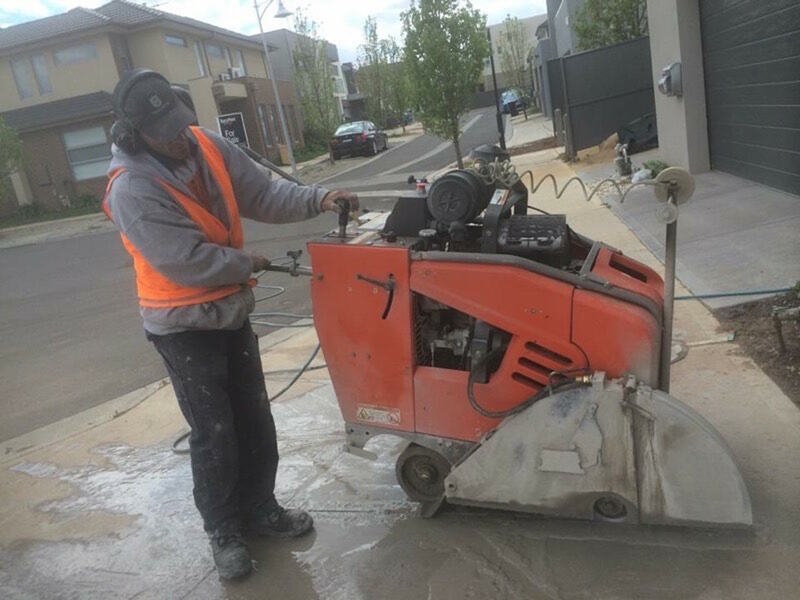 We service all inner city suburbs including: Carlton, East Melbourne, Flemington, CBD, Hawthorn and much more. 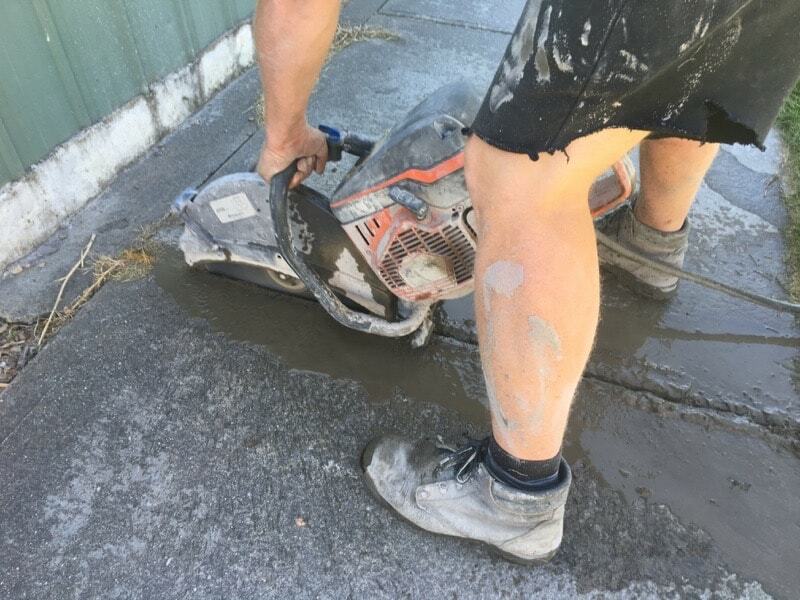 We also service Northern suburbs including Darebin, Hume, Moonee Valley and all other surrounding areas. We also service eastern suburbs including but not limited to Boroondara, Knox and Whitehorse. As well as South east suburbs – including but not limited to bayside, Cardinia, Frankston, Glen Eira and Kingston etc. From industrial to commercial and residential conversions and renovations. Specialises in major projects that are time critical. Engineered reinforcement, modification, column and wall removal, lift well, stairwell, internal concrete strip outs. includes drainage pits and channels, wall chasing and concrete cutting, mechanical and water service penetrations, electrical, air conditioning. 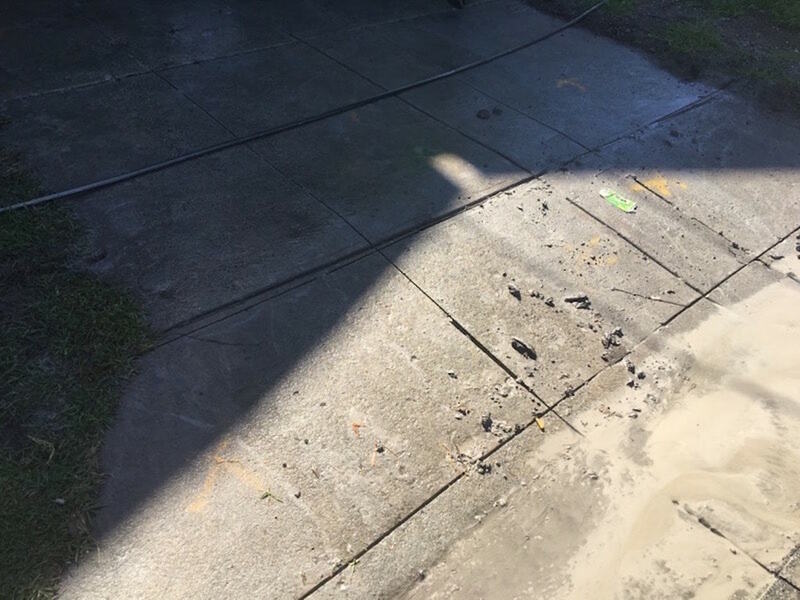 Deck and pier removal, bridge abutment, concrete planning, grinding, surface profiling, traffic loop cutting, core drilling, concrete sawing, direction cutting. Precision slotting for electrical conduits and cathodic protection systems, underwater drilling and cutting, dam crest engineered removal and re-profiling, large diameter drilling. As a reputable business, we like to inform our customers of the regulatory and leading authorities in our field .